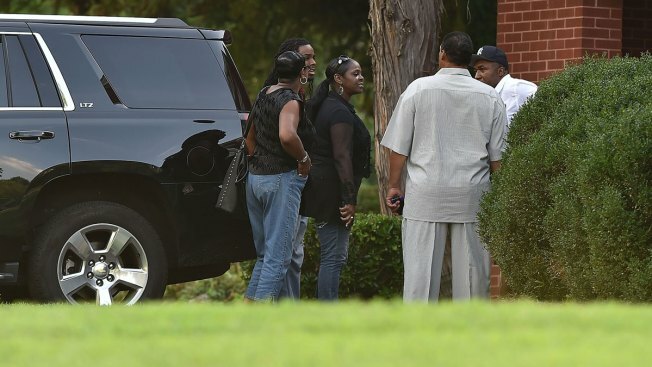 Brown family members gather outside of Bobbi Kristina Brown Private Wake Service at Murray Brothers Funeral Home on July 31, 2015 in Atlanta, Georgia. Bobbi Kristina Brown's loved ones came together Friday evening for the 22-year-old's wake in Atlanta. Whitney Houston's mother Cissy Houston and Pat Houston were seen arriving together at the funeral home around 6 p.m. to say their unimaginably difficult goodbyes. Meanwhile, Bobby Brown and his wife Alicia--along several other members of the Brown family--were seen waiting in the cars as the Houstons were inside the home. Upon their departure, per People, Bobby and Alicia made their way inside to see Bobbi Kristina. A funeral service will be held at St. James United Methodist Church at 11 a.m. tomorrow morning, according to NBC affiliate WXIA. E! 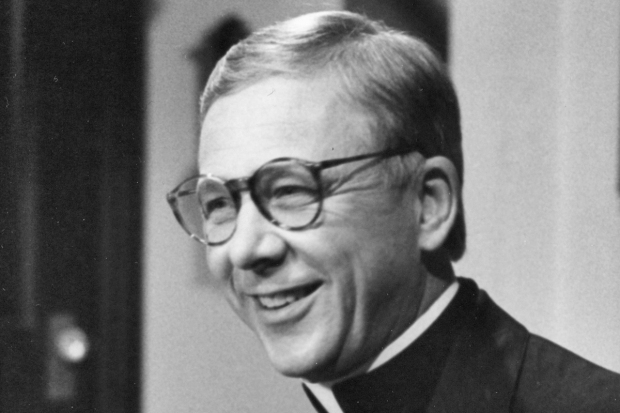 News has also learned that there will be a burial in New Jersey on Monday. 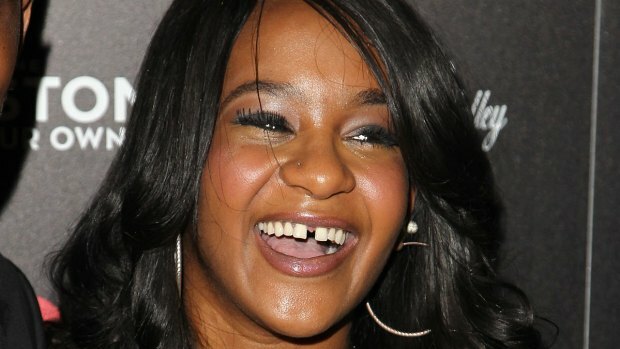 It has been five days since Bobbi Kristina passed away, after nearly seven months in a comatose state stemming from a January 31 incident where she was found unconscious in a bathtub at her home. "Bobbi Kristina Brown passed away Sunday, July 26, 2015, surrounded by her family. She is finally at peace in the arms of God. We want to again thank everyone for their tremendous amount of love and support during these last few months." Shortly thereafter, Bobby released his own statement, saying, "Krissy was and is an angel. I am completely numb at this time. My family must find a way to live with her in spirit and honor her memory. Our loss is unimaginable. We thank everyone for the prayers for Krissy and our family as we mourn my baby girl."